CELTIC FLOWER is a 4 petal flower up close with amazing detail. 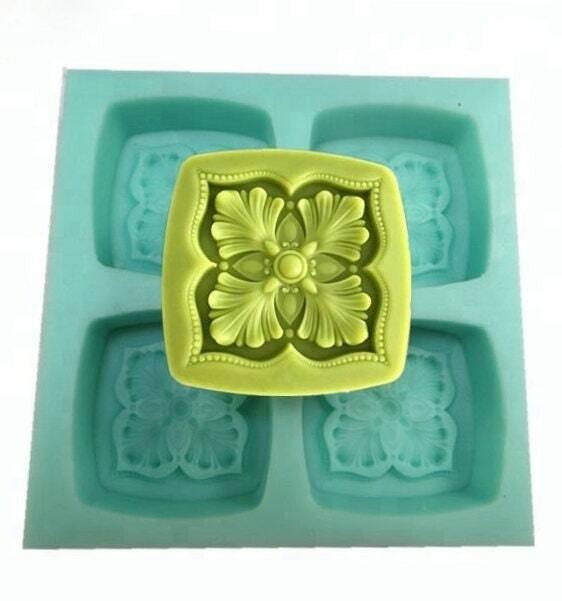 It's delicate and would be perfect for your guest bathroom soaps or lotion bars. The mold is about a 2.75” square and approximately 1” deep.